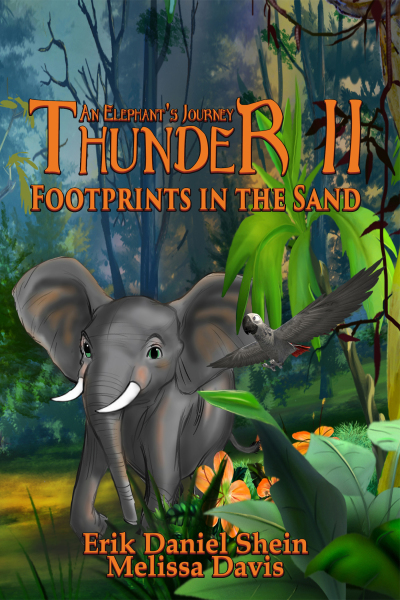 A young African pygmy elephant must confront his fears to fulfill a dream and become a legend…. 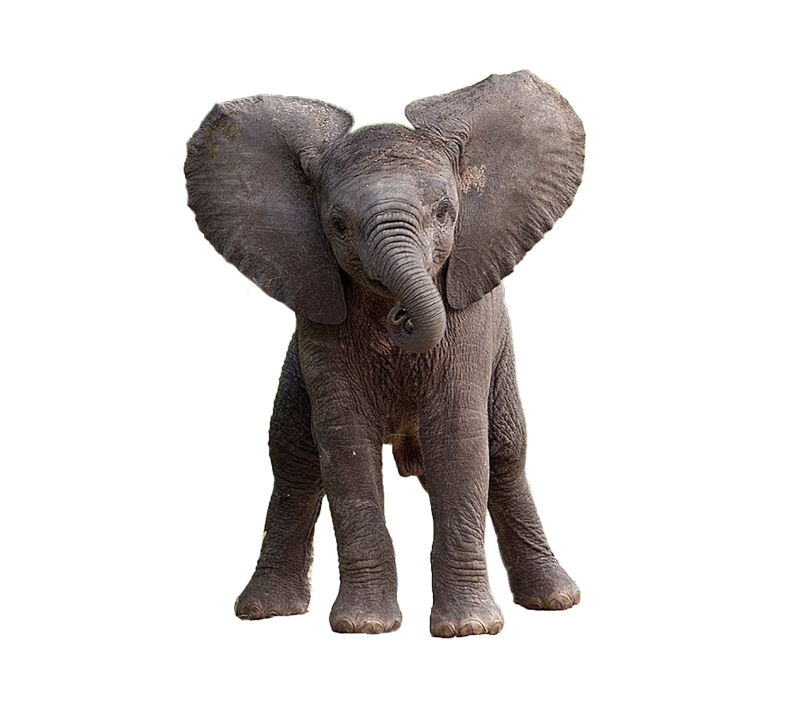 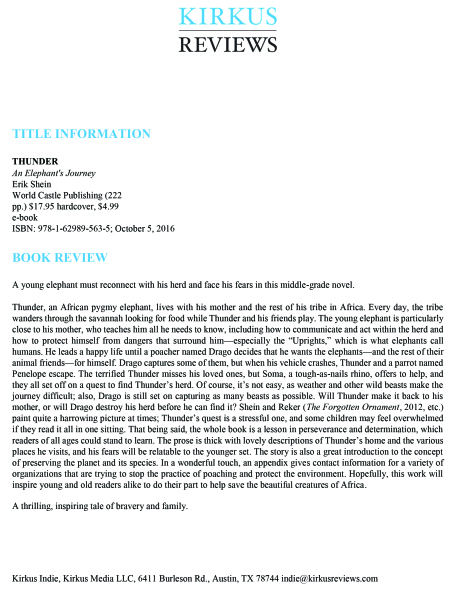 Thunder, a young pygmy forest elephant, sets out on a journey to find his mother after he escapes capture by poachers. 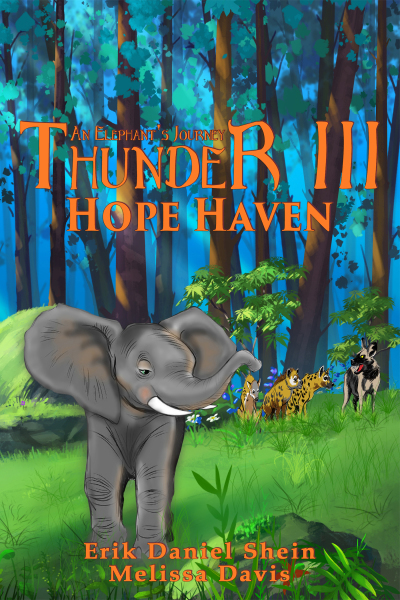 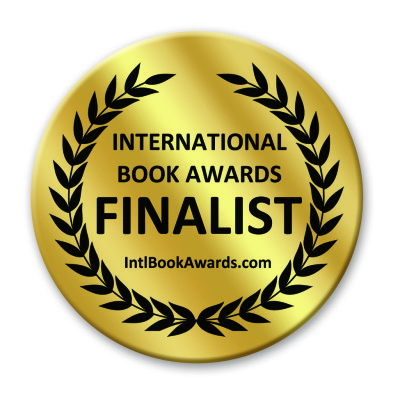 With danger at every turn in the central African jungle, he must face his fears to survive. 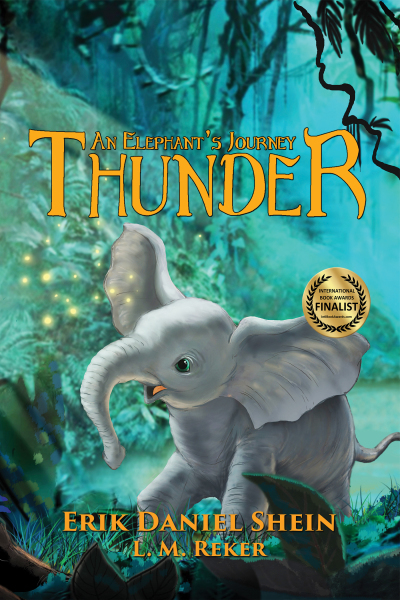 Some unlikely friends: Soma, a cranky rhino; Frederick, a nutty pink flamingo; Penelope, a chatty parrot; three kooky egrets; and Jennetta Blue, a blue butterfly; help him with his dream to find his mother and fulfill his quest to be reunited with his herd. 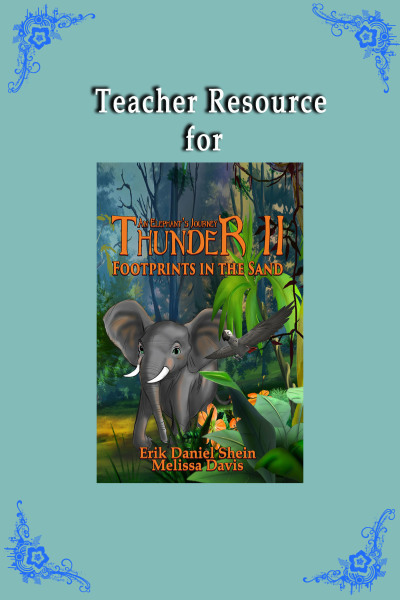 Melissa Davis put together these wonderful Teacher Guides. 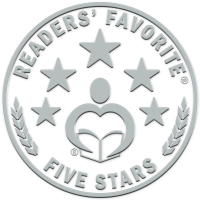 Melissa is a former middle school teacher and we are lucky to have her on our team! 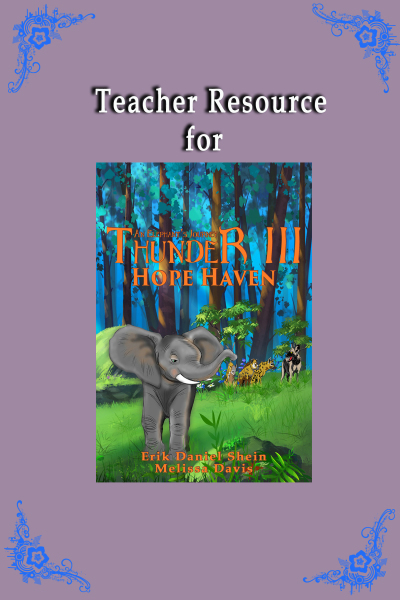 We will add guides for our other children's books as they become available. Just click on the image and it will take you to a Google safe link for a .pdf copy. 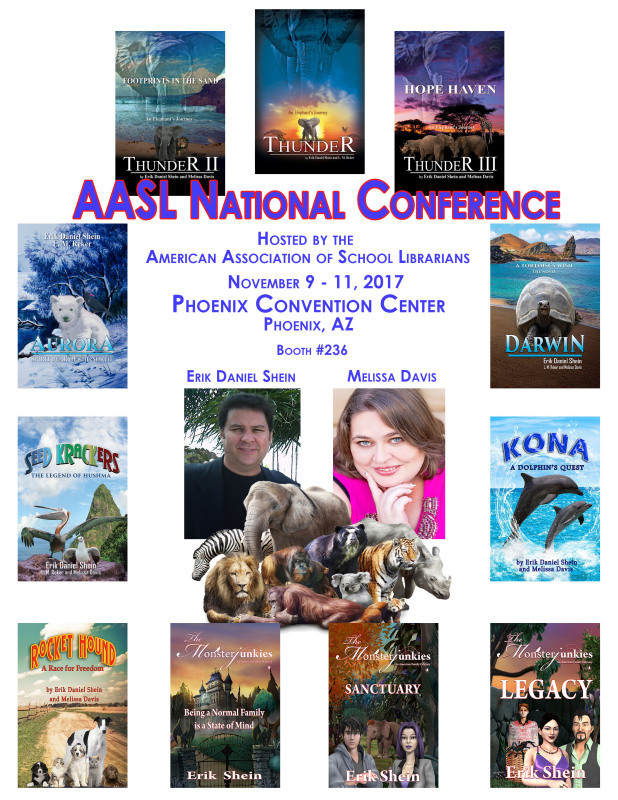 Come see us at the AASL National Conference in November at the Phoenix Convention Center Booth #236! 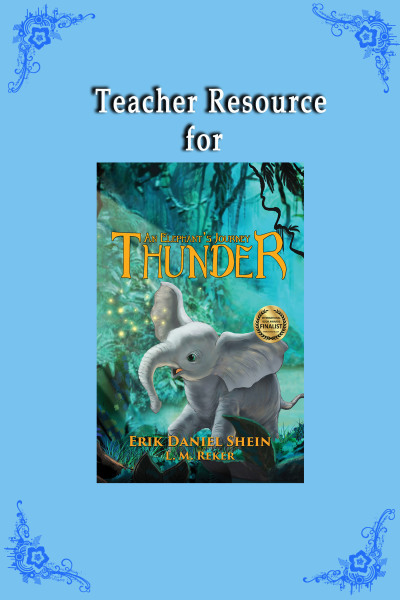 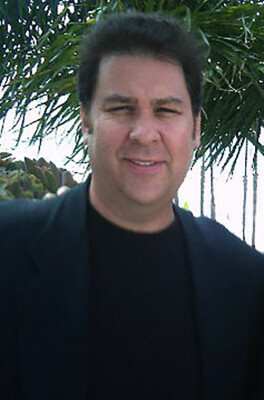 Erik would be happy to be a guest speaker in your classroom!